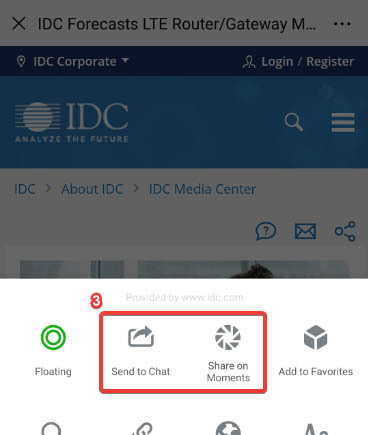 IDC's Digital Experience Management Software service looks broadly at the evolving digital experience "platform" and analyzes the many individual software markets that enable organizations to plan, create, source, curate, manage, deliver, and measure the content that drives relevant, personalized, and engaging digital experiences – whether via the web, mobile apps, social channels, or connected devices. Topics explored include strategies for optimizing the end-to-end content life cycle (for content of all kinds, including editorial, image, video, UGC, product content, etc. ), increasing content velocity, and operationalizing digital experience delivery in an increasingly data-driven world. 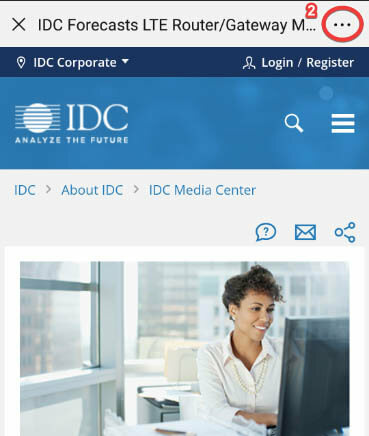 IDC's Digital Experience Management Software service provides vendors and buyers the information they need to develop successful product road maps and strategies. How is the future digital experience platform taking shape? What are the implications for vendors and buyers, and what should their planning assumptions be? Who are the leading players, and how are they positioned to succeed in a changing market? What should buyers prioritize in solutions/vendors? What emerging/disruptive technologies are on the horizon, and how will they benefit customers and/or affect current market players? 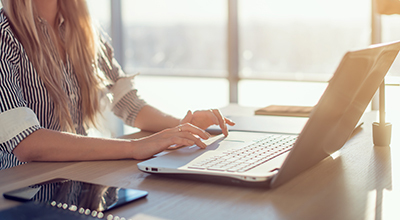 What is the return on investment for digital experience management solutions, and what are the best practices for ensuring success? AT&T Inc., Acquia, Inc., Adobe Systems Inc., Akamai Technologies, Inc., Amplience Inc., Aprimo LLC, Automattic Inc., Bazaarvoice, Inc., BloomReach, Inc., Brightcove, Inc., Buildscale Inc., Bynder B.V., Cloudinary Ltd., Comcast Corporation, Contentful Inc., Contently, Inc., Curalate Inc., Episerver Group AB, Google Inc., IBM, Kaltura Inc., Kapost, Kentico Software, LLC, Longtail Ad Solutions, Inc., MediaBeacon, NewsCred, Inc., North Plains Systems Holdings, L.P., Olapic Inc., Ooyala Inc., OpenText Corporation, Oracle Corporation, Pantheon Systems, Inc., Percolate Industries, Inc., PowerReviews Inc., Progress, Reevoo Ltd., SDL PLC, Sitecore Corporation A/S, Skyword Inc., Squarespace, Inc., Stackla Pty. Ltd., Stylelabs, TapInfluence, Inc., Uberflip, Verizon Communications, Inc., Vimeo Inc., WP Engine, LLC, Widen Enterprises, Inc., Wistia Inc., Wix.com Ltd., Wowza Media Systems, Inc., Yotpo Ltd., censhare AG, thePlatform, Inc.